Happy New Year and welcome to Cria Photography. 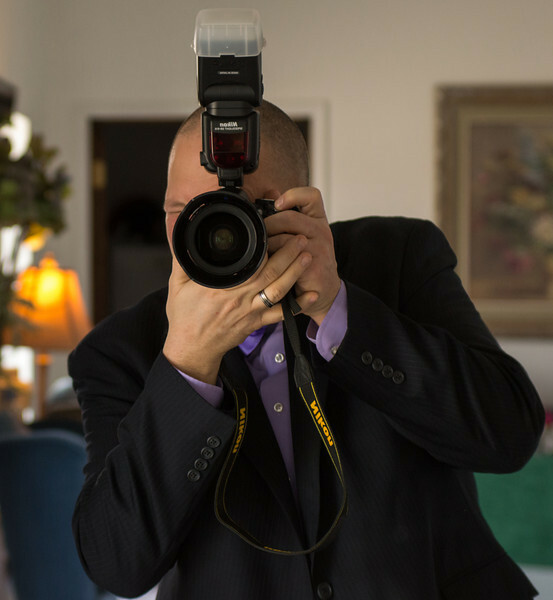 I specialize in providing affordable, professional photography with a unique view. Corporate, Non-profit, Sports and Special events. Anytime a memory needs to be captured, let Cria Photography capture it for you. We are now also offering a full range of Product Photography options.